If it hasn’t begun already, your household will go from relaxed, unhurried mornings to a rushed, back-to-school routine. This can be a big adjustment, especially for large families. 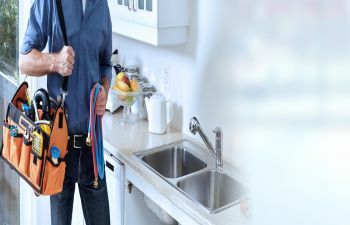 But along with setting those alarm clocks for an earlier hour, don’t forget to take some precautions with your plumbing system before the rushed mornings begin. 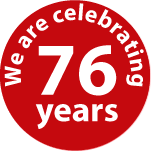 Since its invention in 1927, homeowners have enjoyed the valued convenience of having a garbage disposal at their kitchen sink. Instead of accumulating multiple bags of smelly trash, people can use this handy appliance to send leftovers and food debris down the drain within seconds. 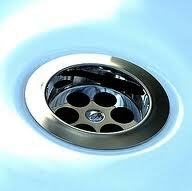 However, just like other appliances in your kitchen, your garbage disposal needs proper care. Your plumbing drains are meant to carry wastewater from your home into the sewer or septic where they belong. However, your drains can experience problems from time to time. Is a Low-Flow Toilet Right for You? 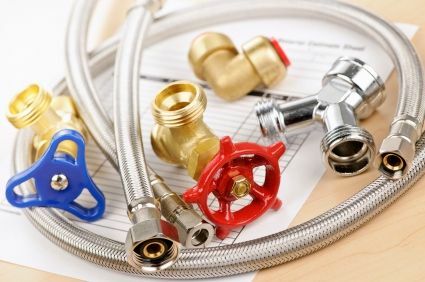 When choosing plumbing fixtures for your home, there are several options that are designed to conserve water, or be more “energy efficient.” For most, this also equates to a notable savings on your monthly water bill. When it comes to toilets, the low-flow toilet tops the list as the best way to preserve water and still get the job done. Low-flow toilets only use about 1.6 gallons of water per flush. Are You Taking Care of Your Water Heater? When you turn the hot water knob on your shower, bath or sink, you expect to get what you asked for. It’s easy to take hot water for granted – until there’s a problem. 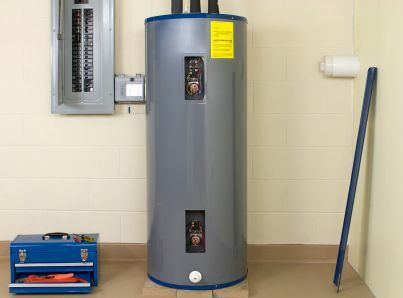 Your hot water heater is a key component of your plumbing system. It readily delivers ideal water temperature for your showers, dishwashing needs and other tasks throughout the day.